Twenty years later, Jim and Greg look back at 1991, the year that gave us Nirvana, Guns N' Roses and Lollapalooza. 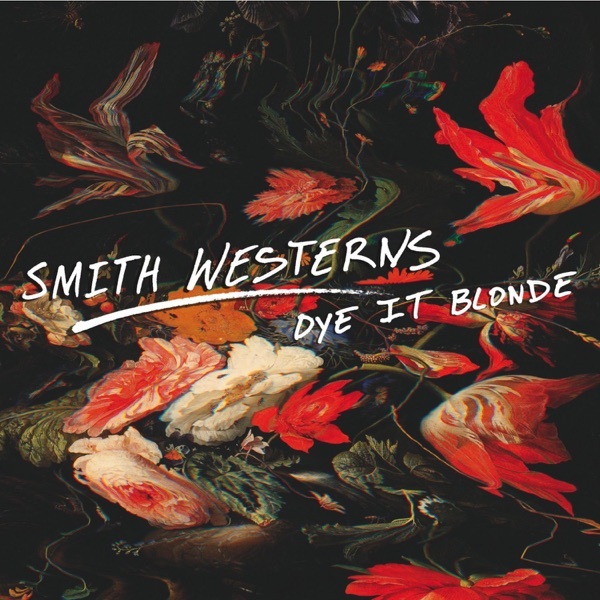 Chicago trio Smith Westerns have released their second album, Dye it Blonde, and Jim and Greg are happy to hear that these relative youngsters haven't shied away from their innocence. Their sweet love songs come out of a great tradition of Midwestern power pop. Plus, adds Greg, when you factor in the guitars and keyboards, the music gets taken to a higher level. He admits there isn't a lot of drive in the rhythms, but on the basis of melody alone, he gives Dye it Blonde a Buy It rating. Jim also admires the band's songwriting chops. But while the first release was a little too lo-fi, this one is a little too polished. Jim says Buy It, but would tell the Smith Westerns to go for more grunge next time.